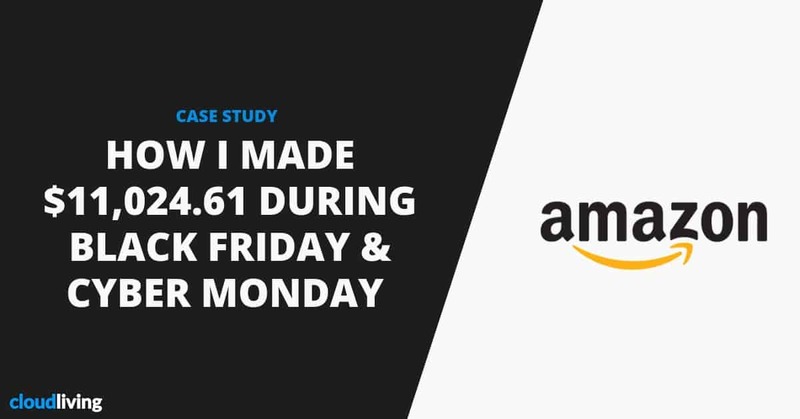 Today I’m going to share with you the exact tactics that I used to make $11,024.61 with the Amazon Associate Program during Black Friday & Cyber Monday. Total earnings are $9,600 because not all ordered items are shipped yet. These are the same tactics that smart affiliate marketers have been using to CRUSH holiday promotions year after year. You can apply what I’m about to share to increase revenue for any affiliate programs. In short: if you want more affiliate revenue during the holiday sales season, you’ll love this guide. 4 How Did You Do? These steps are critical for you to have a profitable holiday sales season. My suggestion is to start doing these at least 3 months before it starts. Even without the holiday sales season, these are the 2 most important tasks that you should be focusing on in your business already. Keep publishing new content and building new backlinks to your website. Updating existing pages with more optimized content is also super effective to improve your rankings and traffic in a short amount of time. But getting more traffic is simply not enough. You need to convert some of the traffic into subscribers as well. Chris Lee from RankXL recently published an awesome article on why you should absolutely build an email list for your affiliate website. For lead generation, I’m using Thrive Leads to display all type of opt-in forms on my websites. This is another activity that you should be regularly doing to grow your business. Your website will receive multiple traffic spikes during your holiday promotions. So a well-executed CRO campaign will ensure you convert the most visitors into conversions. Here’s a step-by-step guide on how to do CRO for your affiliate site written by Kurt from Convertica. Kurt has been working on one of my sites for the past few months. It has contributed the most to the results that I got from Black Friday & Cyber Monday. And I’m surprised that not many affiliates are aware of this yet. Basically, the idea is to create posts that target “black friday deals” and “cyber monday deals” keywords in your niche. An example would be this 2018 Best Cyber Monday Deals for Baby & Kids page. The key here is to create these posts at least 3 months in advance so you have enough time to rank them highly on Google. Try to sign up with other affiliate programs in your niche too. Don’t just rely 100% on Amazon. If you get lucky you might find one that even outperforms Amazon. It’s good to mention that you’ll not likely be able to maintain top spots for your main keywords during Black Friday & Cyber Monday. Big publications know these keywords are highly profitable. So they will create a ton of these posts right before the sales season starts. Of course, they will be able to secure the top spots very fast pushing your posts down in the SERPs. That happened to me too but I was still able to get a good amount of traffic & sales. This is a very important task. The worst thing can happen is doing all the preparation work only to find out that your affiliate links didn’t work properly. Either you do this yourself or hire someone to handle it for you. Check each of the affiliate links on your website manually to make sure they’re working as expected. If the links lead to out of stock products, swap them out with ones that are in stock. There are literally thousands of new deals added to Amazon and other merchants during the sales season. So be a good curator and update your posts with as many good deals as possible. Ideally, you should dedicate 2-3 hours each day to update your posts with the latest deals. It’s also a good time to start driving traffic your deal posts too. Using your email list – This is why I told you to focus on building your email list earlier. This is the most effective way to make a ton of sales during the holiday season. Send multiple emails to make sure your readers know about the latest deals. Remember that you can’t promote Amazon products directly via emails, so send people to your deal posts instead. Post to FB groups & online communities: This is also a good way to drive social traffic to your posts. Run FB & Reddit ads to your posts – I was not able to do this successfully but one of my friends had great success running ads directly to his posts. Place banners on the sidebar and your most trafficked pages – This is very easy to do. Just hire a designer to create some graphics and use AdInserter to display on your site. If you implemented all the tactics I’ve shared above, your earnings would have skyrocketed during the past 7 days. So pat yourself on the back. As awesome as it can be, holiday sales don’t last forever. You’ll see a big drop in traffic & sales after Cyber Monday. It’s likely that sales will slowly pick up again during the first 2 weeks of December. What you do now is totally up to you. … or do something fun like taking a trip somewhere to celebrate your success. I’d love to hear about the results you got from Black Friday & Cyber Monday. Please let me know by commenting below. Oh man! This is impressive. Congratulations!! My Black Friday wasn’t so bad knowing i wasn’t fully prepared. Had my first $100 and $200 days from a site i created in January this year , so its a huge win for me. I’m going to continue working on the site (and launch an additional site in the coming months). Hopefully , I’ll be in the best possible shape for next year. That’s nice!! Congrats on your results. Good luck with the new site too. Hello Tùng, thank you so much for your article. Even though I focused in Vietnamese, but income of BF & CM is so bad ! The fault is that I don’t have a good email list and not invested to Ads. Come on man. You can do it. If you would like to continue learning kitesurfing, just come back Mui ne and contact me I will help :D.
Dude Tung, you crushed it buddy! Huge congrats! 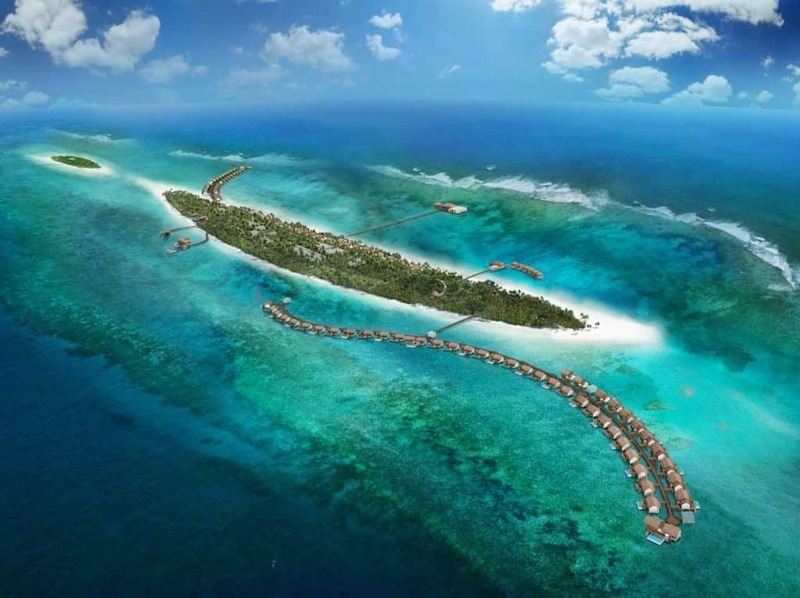 Lets do another podcast for Travel Like a Boss while we’re on the dive boat in Maldives and talk about this! Please get on the podcast Tung! Hi Tung, Amazing post as always. 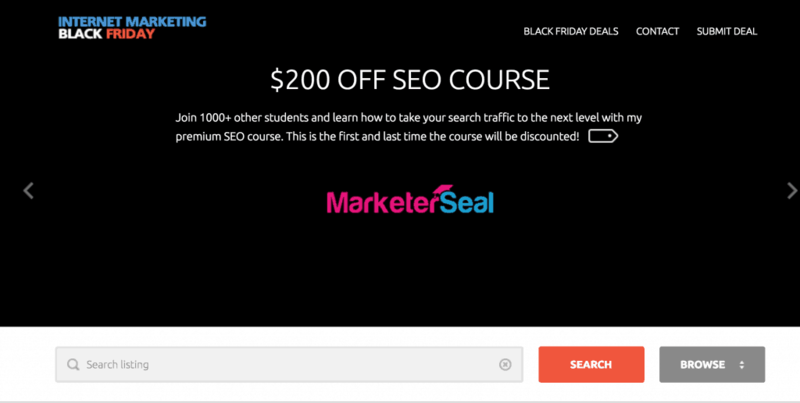 BTW, I was thinking if every marketer is creating black Friday post then who will give the backlinks. I mean is there any tactics we can use to increase the ranking and backlinks on these kind of posts. Congratulation Tung I thought that’s the new site 🙂 can you write a post in the future about On-Page SEO that you use in all your site! I made $28,666 during the Amazon Great Indian Sale in India. In the month of October, people in India celebrate Diwali and dussera. I have 3 Blogs and almost 95% of the traffic is from search engine only. No FB Pages, no email list, nothing (Similar to 10beasts). How much of an increase is that compared to your regular revenue on a day in percentages? Congrats and a great way to target buyers looking for info. I would just want to say that these same tactics will work on Christmas sales. So, are you ready? Congrats on your BF/CM campaign Tung. More power to you and your affiliate sites! I made $1,250 during black friday from one site. It was pretty awesome.